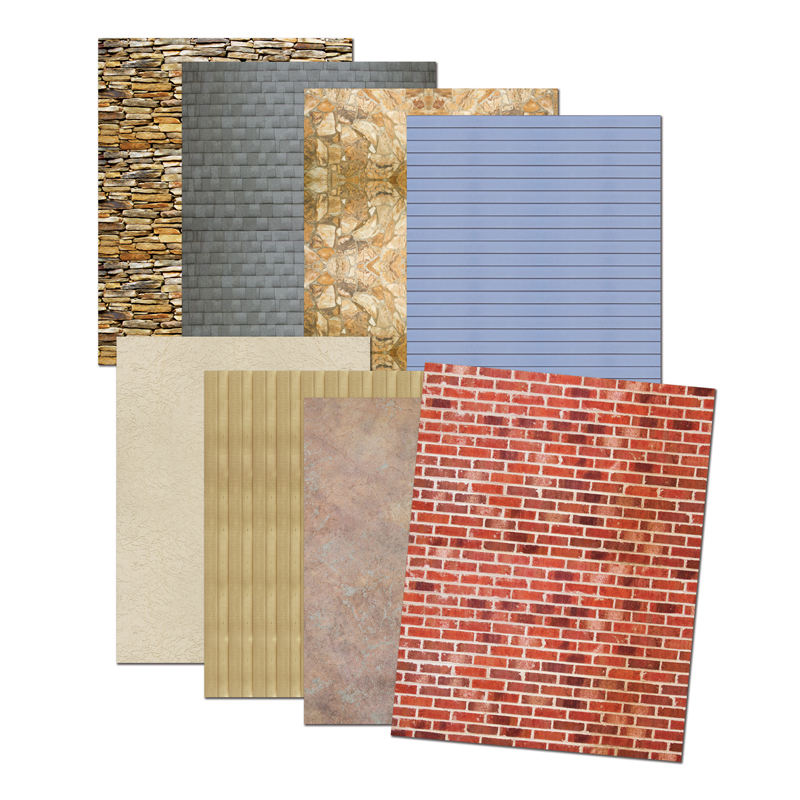 8 realistic exterior textures are printed on glossy paper. Use them to enhance building collages, architecture art and 3-D sculptures. Easy to fold, cut and glue. Includes: 32 sheets, 8½ x 11" (22 x 28 cm) and idea guide.